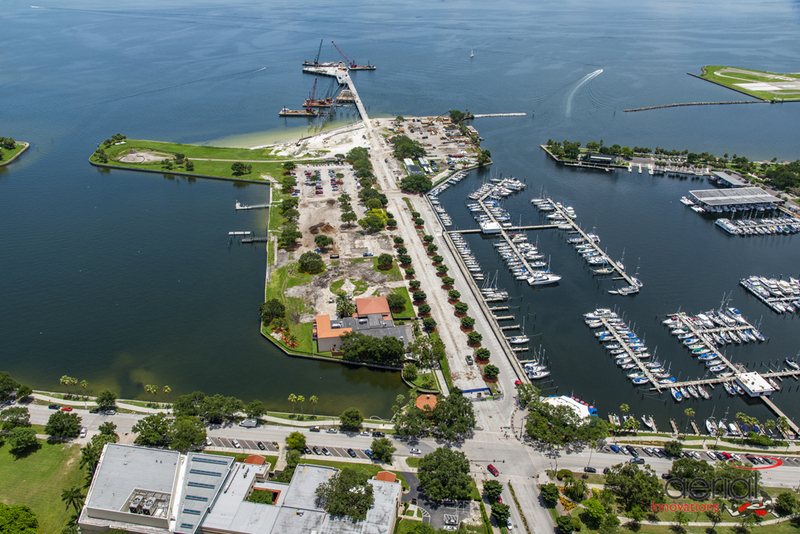 The new St. Petersburg, FL pier approach is under construction! Check out this aerial photo showing the start of construction. You can read more about the project here and see a live webcam of the construction progress here. We have been working the design of the pier approach since 2016, and are very excited to see it built!